Away from pampered luxuries and tightly bound with seaside serenity is the Angurukaramulla Temple in Negombo which comes as a charming religious site that showcases the rich cultural history of Sri Lanka. The temple has gained popularity for its majestic dragon entrance and the 6-metre high Buddha statue. It is a great place to experience some of Sri Lanka’s vintage architecture. 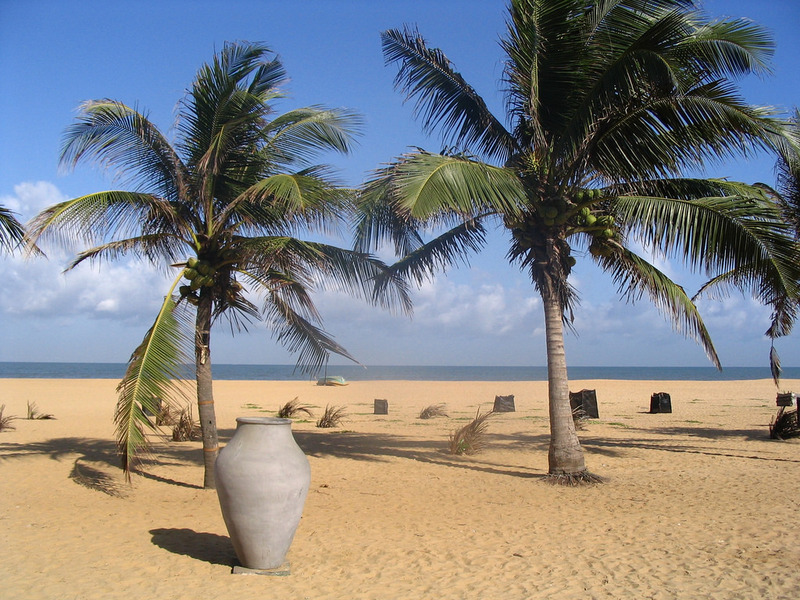 If you’re staying in a hotel in Negombo the likes of Arie Lagoon, it will take only 20 minutes to reach the temple. Next Post The story of Dambulla cave temple – absolutely breathtaking!